To celebrate our new camp kitchen we’ve found our favourite camp kitchen friendly recipes that you can cook up next time you stay. 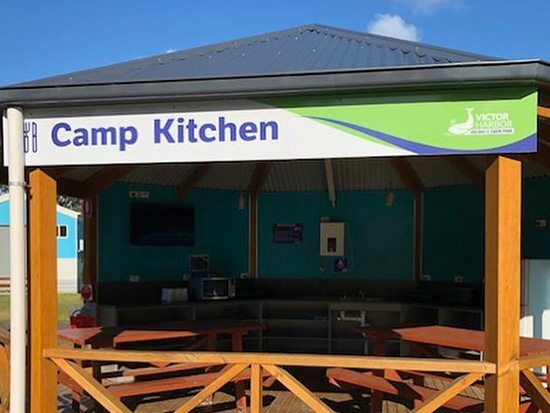 Located in the Western end of the Park it’s a great addition with washing up facilities, hot water, microwaves, toasters, hot plates and even USB charging points. Heat a small pan with a tablespoon of olive oil at medium heat. Add garlic and fry until fragrant, for about a minute. Add the paprika and the cumin. Stir well. Next, add the beans, the chickpeas and tomatoes. Cook for 10 minutes. Using the back of a soup ladle, press a hollow into the mix to place the eggs. Crack the eggs into a cup and then slide from the cup into the hollows created by the spoon. 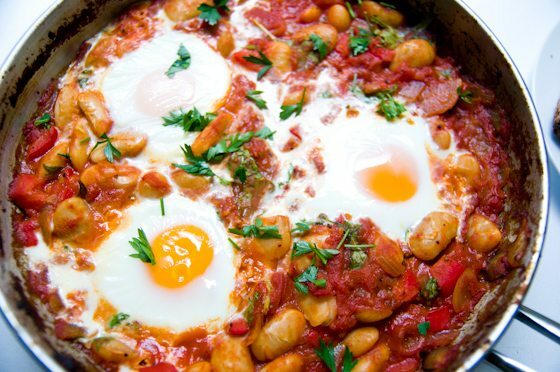 Cover the pan and cook gently until eggs are cooked. Serve with toast, salt and pepper, a squeeze of lime, and fresh coriander and chilli. In a bowl mix the butter and parmesan cheese together until smooth and well combined. Spread a thick coating of the butter mixture on the bread (one side only). Heat a frying pan to medium heat and spray with cooking spray. 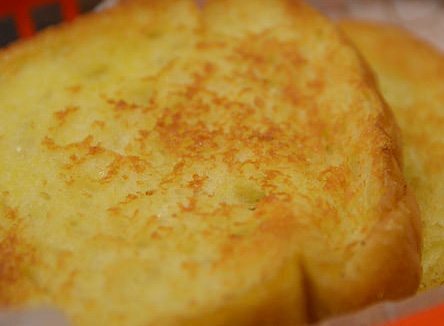 Put the cheese toast into the pan, butter side down and cook until the bread on the top side is defrosted and the face side is golden. Preheat BBQ flat plate on low indirect heat (no heat under bread side, burners on high). Mix the flour, salt and sugar together into a bowl. 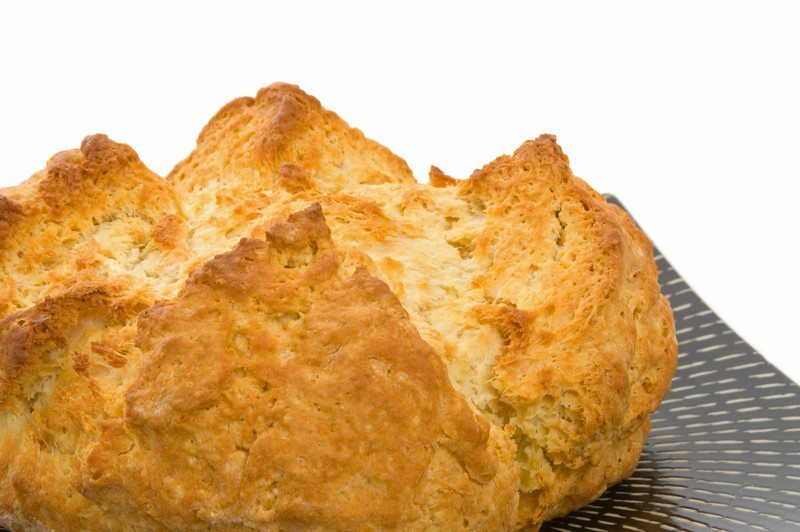 Rub the butter into the flour with your fingertips until it looks like fine breadcrumbs. Place a BBQ mat or baking paper directly onto the flat plate. Cook for 20 minutes on low indirect heat. When it’s cooked the damper will sound hollow when you tap on it. Cut into nice thick slabs and spread with butter, golden syrup or jam.